Corian comes in an array of colours, patterns and sizes. Above shows only a small sample. 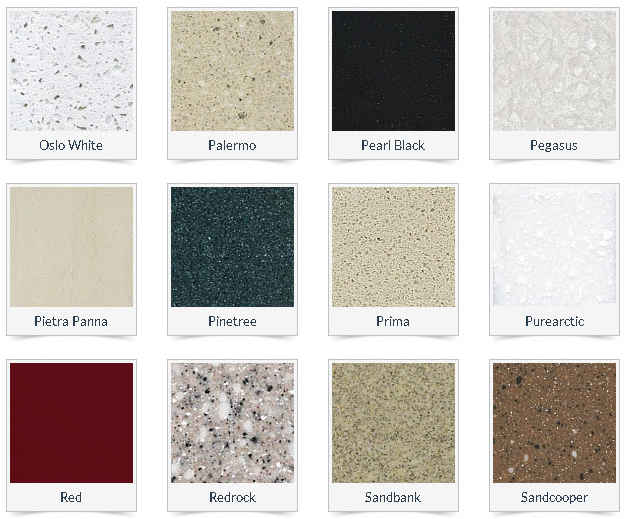 From Oslo White to Cocoa Brown to Royal Red, there is a Corian colour to suit your preference. Professional designers are used to manufacture Corian surfaces, ensuring not only the best quality of surface is used, but the product ‘looks’ and ‘feels’ exceptional. As each surface is manufactured for your project, our designers can help put interesting design elements into your surface such as curves, grooves and more. Contact us for more information and help designing your next solid surface. You can browse our colour samples here. Are you thinking about modernising your kitchen or bathroom? 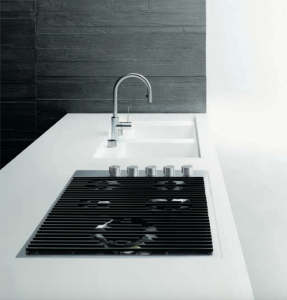 Are you sick of looking at your lime scaled sinks? If the answer is yes, then it is time to throw out that dull and stained sink, and say hello to your dream sink. 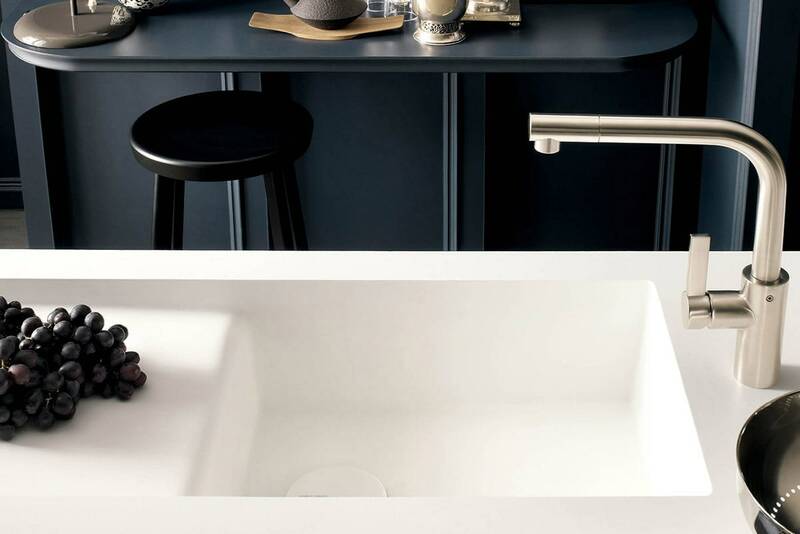 Corian Design specialists are able to carefully work with you in order to fit a sink into your bathroom and/or kitchen to ensure that it is everything (and more) that you are looking for. Nowadays there are so many fancy new sinks, which gives them a unique edge. Not all sinks have to look the same. You can throw out your old, ‘normal’ sink, and invest in something a little more edgy. The aforementioned are just a few reasons as to why a Corian sink is the best way to go about updating your kitchen or bathroom. The material of Corian makes it non-porous and resists mould and mildew. 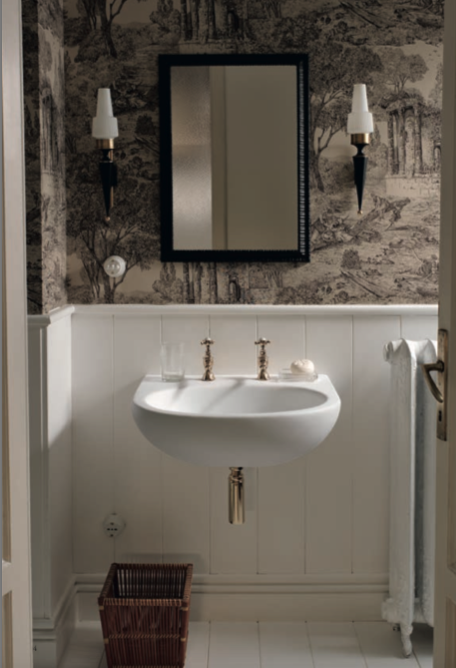 This means that your newly installed Corian sink will look good for longer, ensuring that perfect seamless and glossy look. Every household loves a sparkling and shiny bathroom and kitchen. Not only does it make the home owner feel better, but people who come round and use their family or friends’ facilities will love how your kitchen and bathroom looks and feels. No doubt, maintaining a kitchen and bathroom can be a tedious job, especially if you are constantly tidying up behind other people. That is why Corian surfaces are so popular – they allow for easy to clean functionality, ensuring that you stay on top of your cleaning with little ease. Fancy a new kitchen sink or bathroom sink? 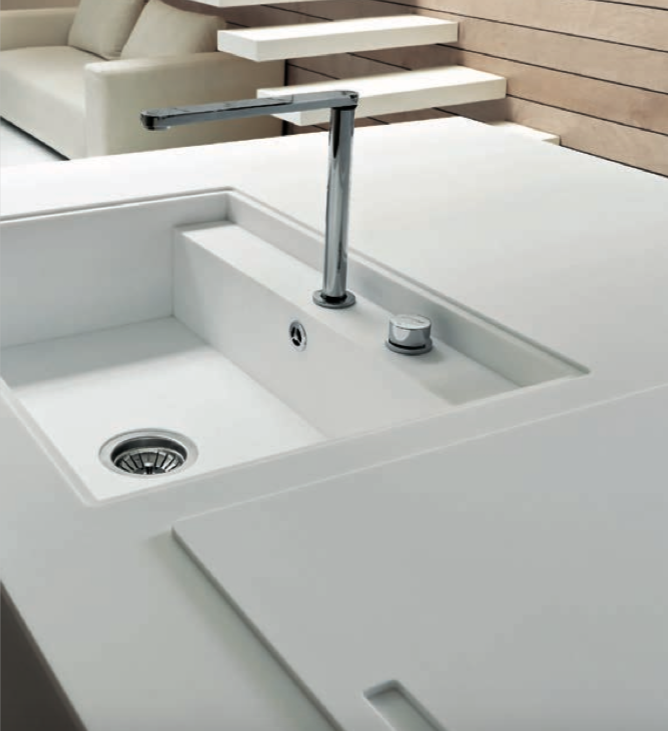 We recommend researching into Corian Design sinks, and finding the one that is right for you! DuPont Corian is manufactured using “world-class” expertise from scientists and architects. Corian uses science and technology to create the perfect end result for all its customers. From chic to sleek, Corian Designs are a great way to stylise any project in your own way. 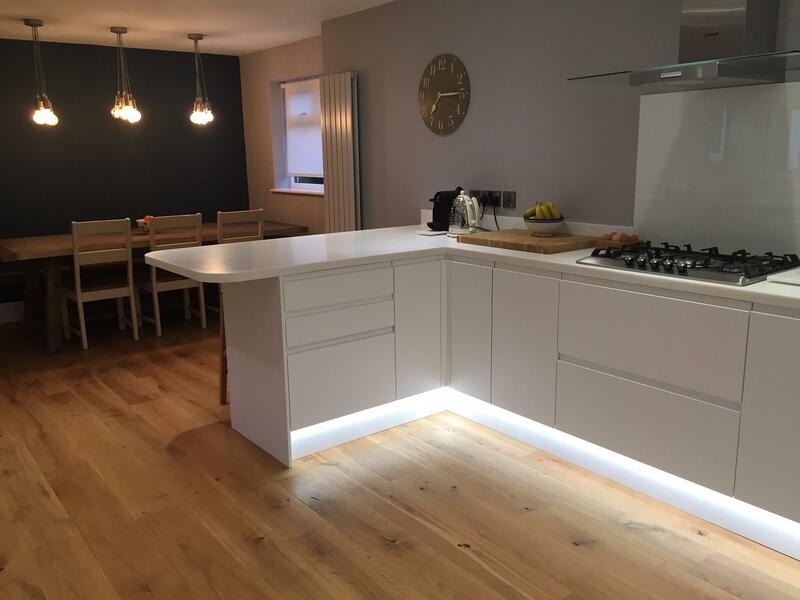 What is even better about Corian designs is that there are so many choices and colour options available, it really does feel like it has been created just for you. What more could you possibly ask for? There are many benefits of using Corian surfaces. Not only do Corian surfaces come in a range of different colours and shapes, but they all offer durability and resilience. The surface is hygienic (meaning that it is easy to clean) making it perfect for use in bathrooms. Simply use most household cleaners and a sponge to keep your surfaces looking great and germ free. You can use it as a surface for your sinks or counters, but you can also create showers, benches and more due to the fact that each piece is made specifically for your space. 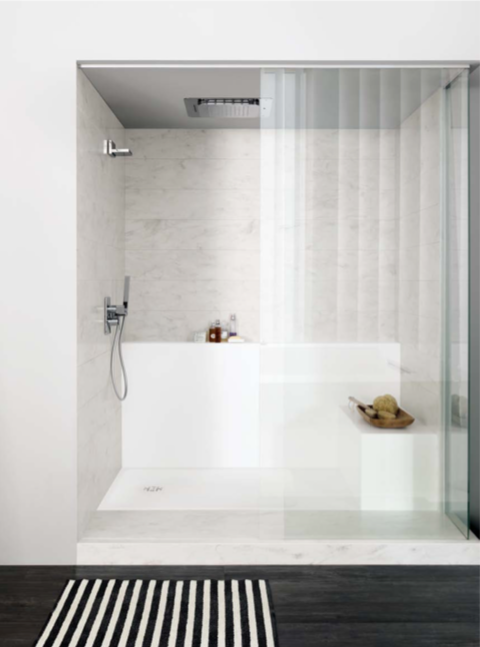 As Corian is very durable and strong, it can be used as shower flooring or seating within showers. You will be provided with a seamless, professional end-look, making it well worth your while. Have you ever heard of Corian surfaces? If yes, then you certainly have a great eye for style. Businesses use Corian for many different applications such as desks, wall features, decorations, work surfaces and more. Corian has been around since 1967, and has since become one of the UKs leading brands in solid surfaces. Many businesses, architects, and public buildings have been using Corian for over 40 years. This demonstrates just how much Corian is deemed an invaluable surface material. Corian surfaces offer long lasting life, meaning that it is worth the time and money for installation. 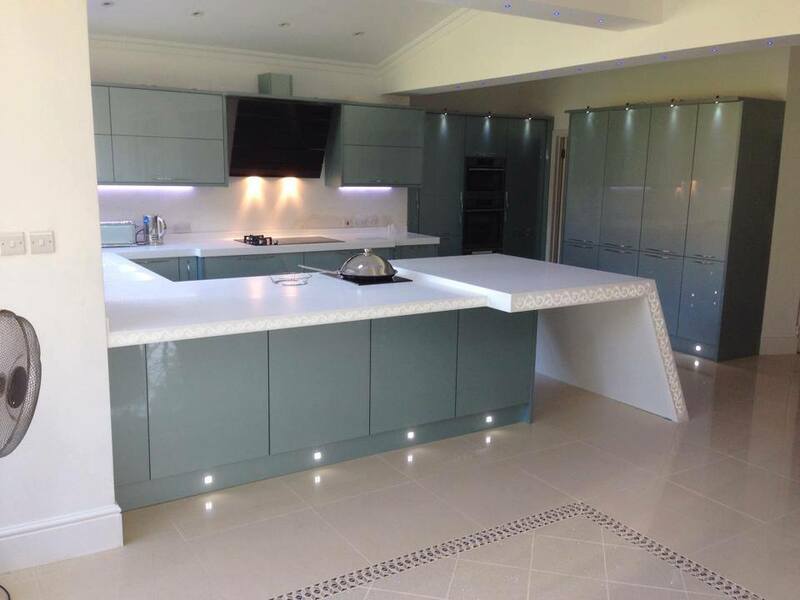 Corian surfaces come in a range of colours and sizes so suit large, expensive projects and small, budgeted projects. Corian surfaces are stain and scratch resistant allowing for work surfaces to look good for longer. Corian surfaces can be used for practically anything. 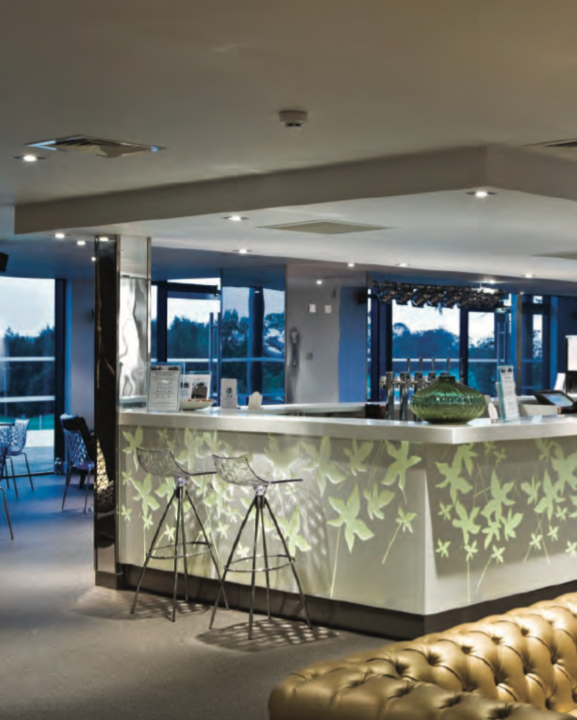 From bench work tops, to reception desks, to hotel and restaurant bars… Corian is an all-rounder when it comes to surfacing! Corian is a highly durable material brand, meaning that it is tough for almost any type of work to be undertaken on it. As you can see, the advantages of using Corian Designs are endless. Designers are able to tailor style and budget to suit every enquiry. If you are looking at, or thinking about, a stylish surface for your business, then Corian Designs is the right choice for you. Corian surfaces are often deemed the focal point to any room. It is eye catching and makes a statement. Whether that statement is that you are a successful business, or want to create a stylish and sophisticated atmosphere, chances are this can be achieved using Corian surfaces. Invest in your business’s future by creating an environment that is full of character, full of life, and full of professionalism. Are you after a stylish breakfast bar looking to update your kitchen? Or maybe you are thinking about tearing out your old kitchen and replacing absolutely everything. Have you thought about what designs and surfaces you are going to use? Replacing or updating a kitchen can be quite pricy. It is a demanding job that requires a lot of attention to detail. Using Corian surfaces, your mind will be put at ease from beginning to end. Not only will you have full choice over what surfaces you want including an extensive range of colour options, but you will be ensured that you have purchased high quality surfaces that are long lasting, professional, and reliable. No matter how big or small your surfacing project is, Corian Designs are tailored to suit everyone. Corian surfaces are the ideal material if you are thinking about renovating your home or office. These surfaces provide 100% durability, flexibility, personality, and professionalism. Work stations in offices can often be dismal and tired from so much use. Therefore, updating surfaces to Corian will ensure that all of your employees and clients are left feeling like they have entered a high-end office.